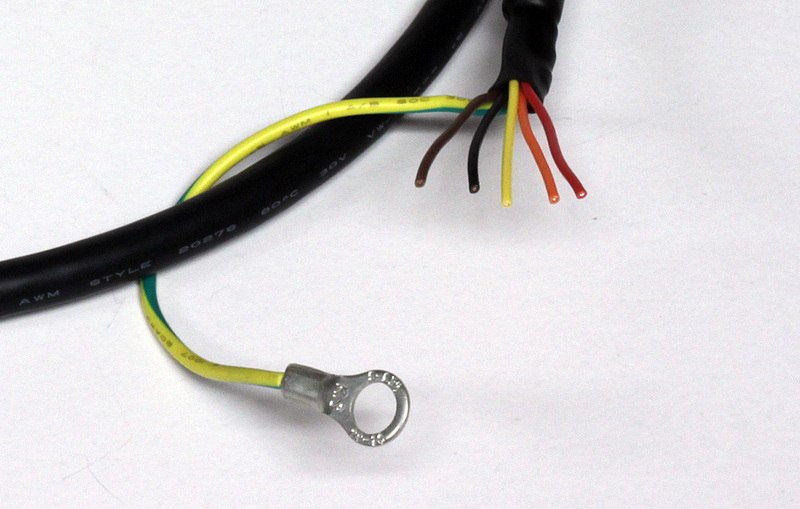 The 3004-313-1M cable is intended for use with TSM StepSERVO™ integrated motors that feature RS-485 or CANopen communications. 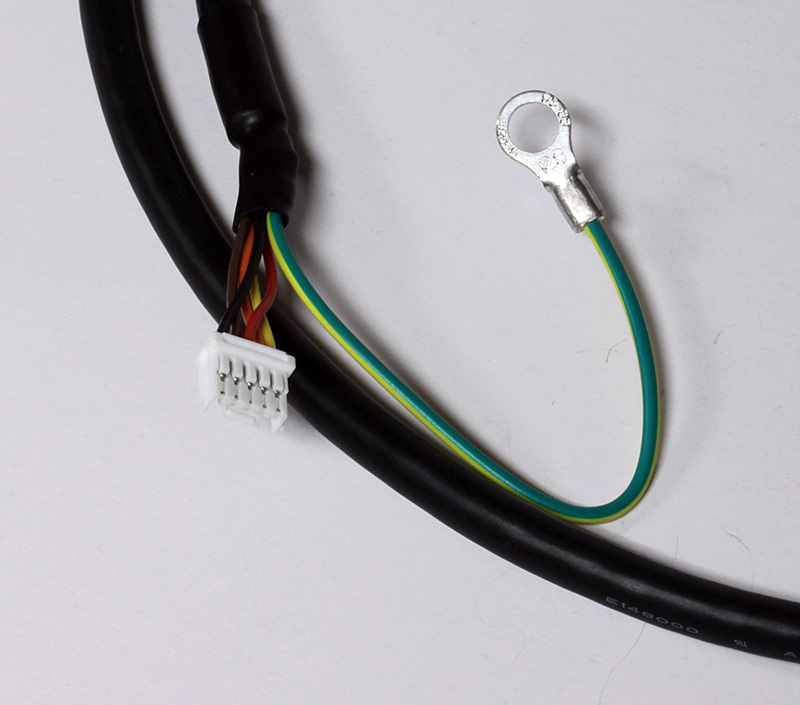 This cable has a 5-pin JST connector on one end and flying leads on the other to allow for easy wiring to a terminal block. 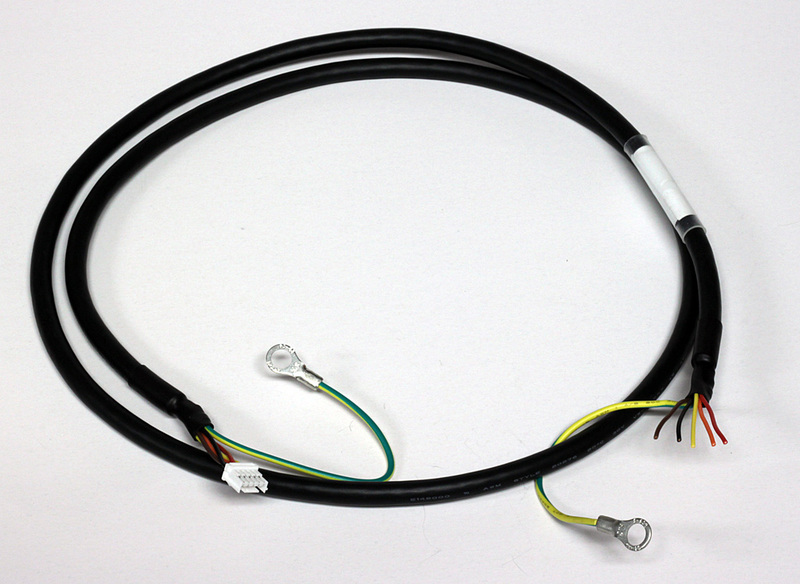 This cable is used for connecting a TSM StepSERVO integrated motor to the host controller or PC.